Earlier this year, Stampin' Up! announced a 10,000 in 2010 campaign based on our goal of having 10,000 new demonstrators join Stampin' Up! this year. We're getting close, and I'm recording a handful of video blogs as we near our goal. I've done two so far, and will do more as we get closer. They're a little cheesy, but they've actually been kind of fun to do! 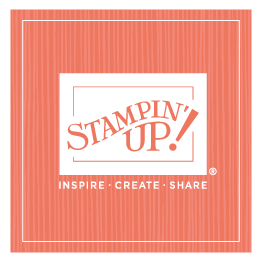 And I'm so thrilled with the wonderful, new demonstrators joining our Stampin' Up! family! Check out the video posts on our 10,000 in 2010 website.